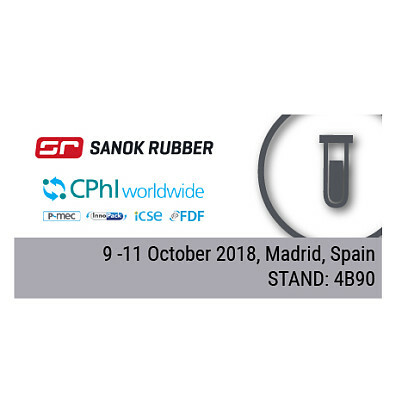 We would like to invite all interested in the rubber packaging products for the pharmaceutical industry, to visit our stand of SANOK RC S.A. no 4B90 at the CPhI Worldwide on 9-11.10.2018, in Madrid, Spain. 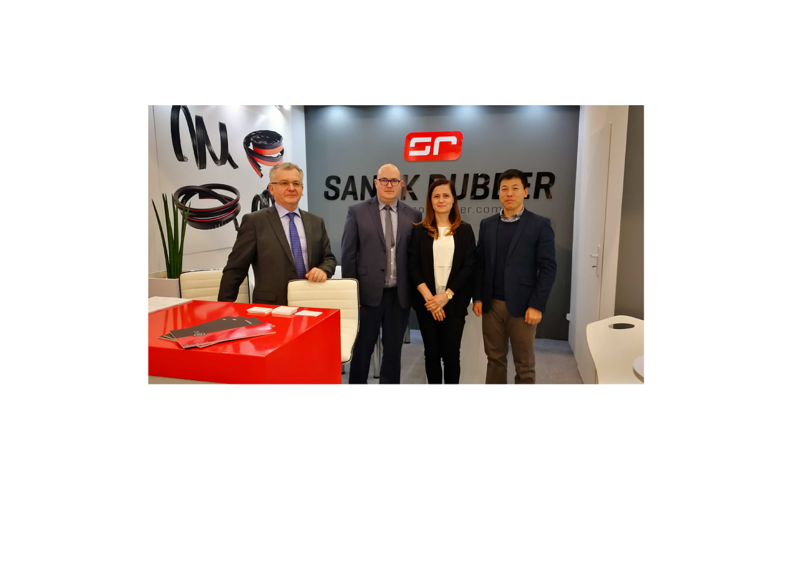 From 21th - 24th March 2018 Sanok Rubber Capital Group actively participated in the international building branch trade fair "Fensterbau Frontale 2018" in Nuremberg. 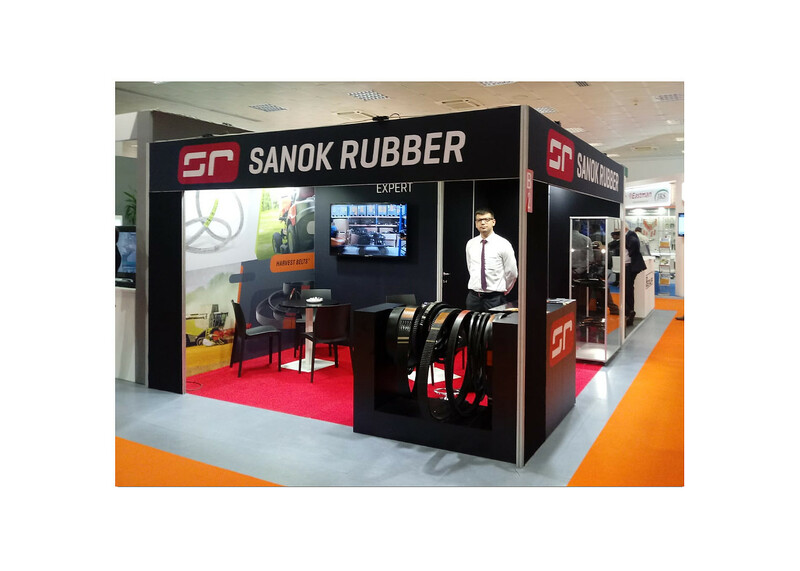 During 4 days of the trade fair, we presented a wide range of rubber gaskets for building applications, developed by Our Group. 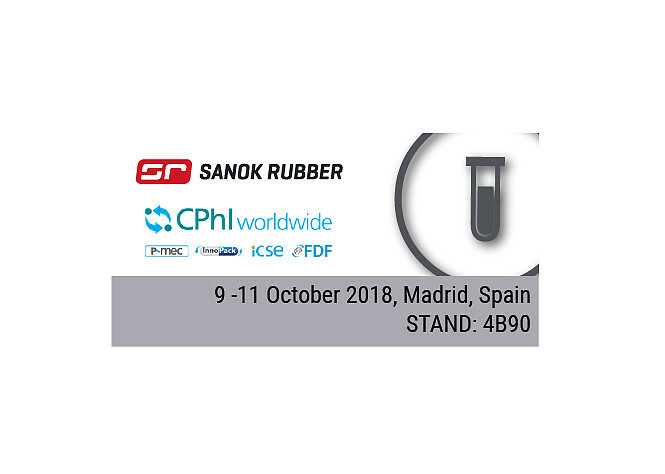 We would like to thank all visitors. 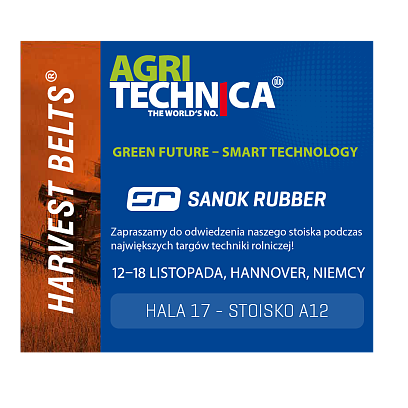 We kindly invite all interested to visit our stand with v-belts for agricultural machines - Harvest Belts, during the biggest international agricultural fair Agritechnica 2017, on 12-18.11.2017 in Hannover. 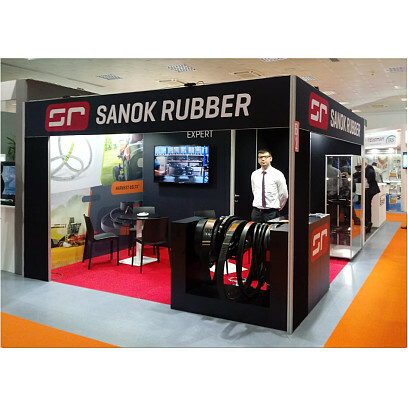 Stand A12 Hall 17. 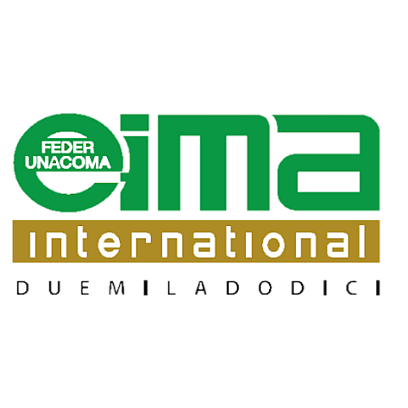 On October 19th, 2016 in Warsaw, the Annual Construction & Millwork Solutions Gala took place organized by the Industry Forum. The meeting, connected with summary of the results for the first half of 2016, was accompanied by the granting awards. 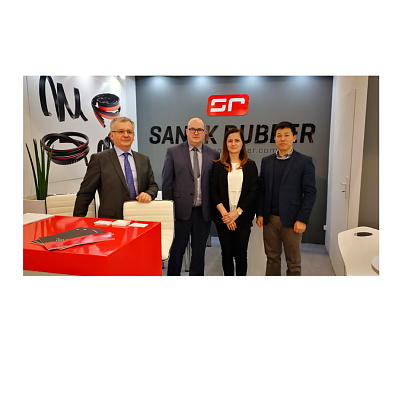 Sanok Rubber Company S.A. received an award confirming its Leader position of Construction & Millwork Solutions Market in 2016, as a supplier of seals for windows and doors. 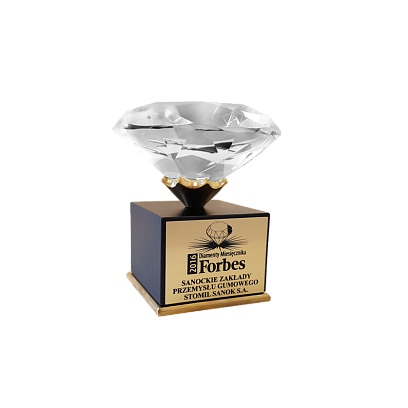 This year a total of 58 companies from the Podkarpackie Voivodeship were included in the elite Forbes Diamonds ranking. 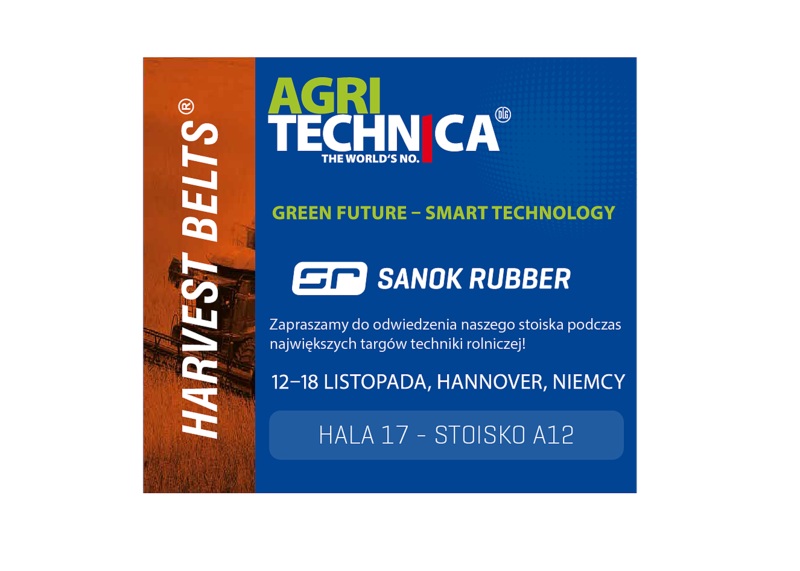 The fastest growing company was Sanok Rubber Company S.A., which took 1st place in the Podkarpackie Voivodeship, in the category of companies with revenues exceeding PLN 250 million. 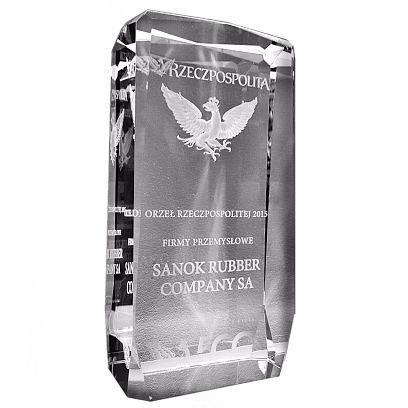 On 28 April 2016, prizes were awarded for the fastest and most effectively developing companies from the list of the 500 largest Polish companies, i.e. “Rzeczpospolita” Eagles. 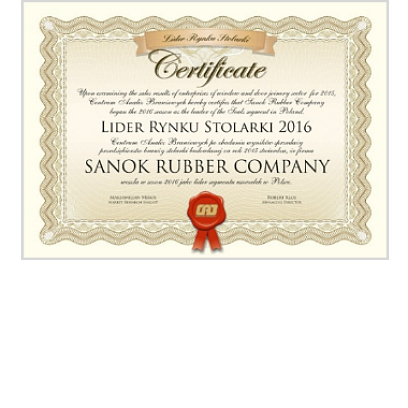 Sanok Rubber Company S.A. was voted the best manufacturing company.